Shabby Chic Treasures Resin - PRIMA MARKETING-Shabby Chic Treasures Resin Embellishments. 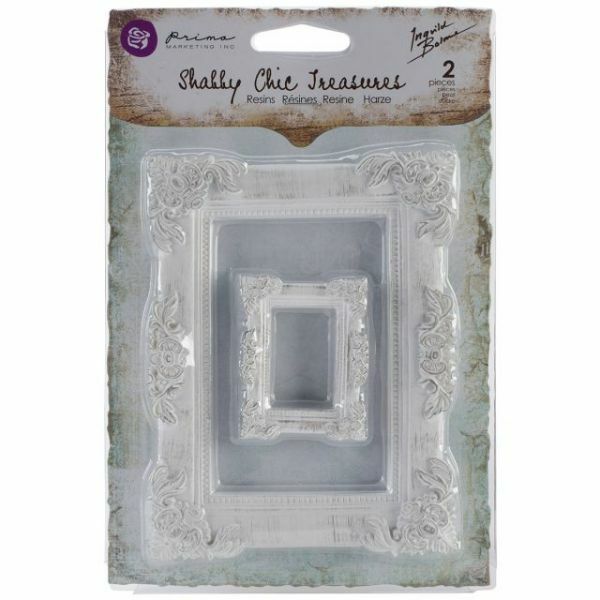 These beautifully detailed resin embellishments are perfect for all your crafty projects! This package contains an assortment of resin embellishments on one 5-1/4x4 inch backing sheet. Comes in a variety of designs. Each sold separately. Imported.